Desciription: Ice to Sea Ya! 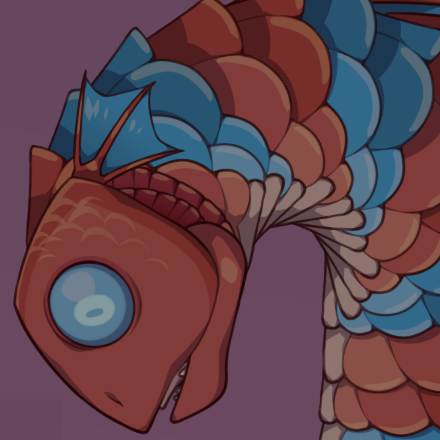 Morsky is a sea serpent boss found under the bridge next to Poveglia Island. After defeating the boss, the bridge can be passed over. Fire cannon at boss, avoid falling ice and shoot cannonballs in mouth. This page was last modified on 20 February 2018, at 01:19.